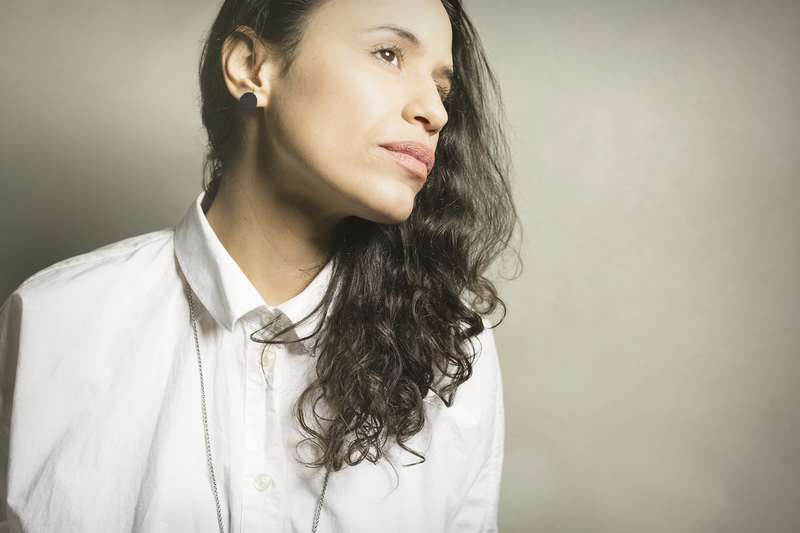 alright, we’ll keep this short: being a regular on the bills of europe’s hottest clubs and festivals, it’s safe to say Joyce Muniz is kind of a fixed star in electronic dance music. she’s recently been elected beatport artist of the week and her discography reads like a who is who of dance labels – with releases on exploited, gigolo records, gruuv, culprit and desert hearts. moreover she did remixes for maya jane coles, claptone, paul simon, dj hell, stereo mcs and hannah holland, to name a few.